Captain Marvel, also known as Shazam, is a fictional superhero appearing in American comic books. Each book is in high resolution PDF format. Decades of Golden Age Comic Books! We now have over 16,000 digitized vintage comic books in our library! A must have resource for any comic book fan! All books are PDF format that you know and trust, for easy reading and printing. No unknown or strange file formats! 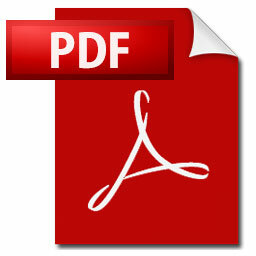 Please ensure you have the latest copy of Adobe Reader installed on your machine (it is free online). FORMAT NOTICE: This disk is only for use in your computer's drive! It will NOT play in the DVD Player hooked up to your TV or in your car! Captain Marvel, also known as Shazam, is a fictional superhero appearing in American comic books. The character was created in 1939 by artist C. C. Beck and writer Bill Parker, and it first appeared in Whiz Comics #2 (February 1940), published by Fawcett Comics. 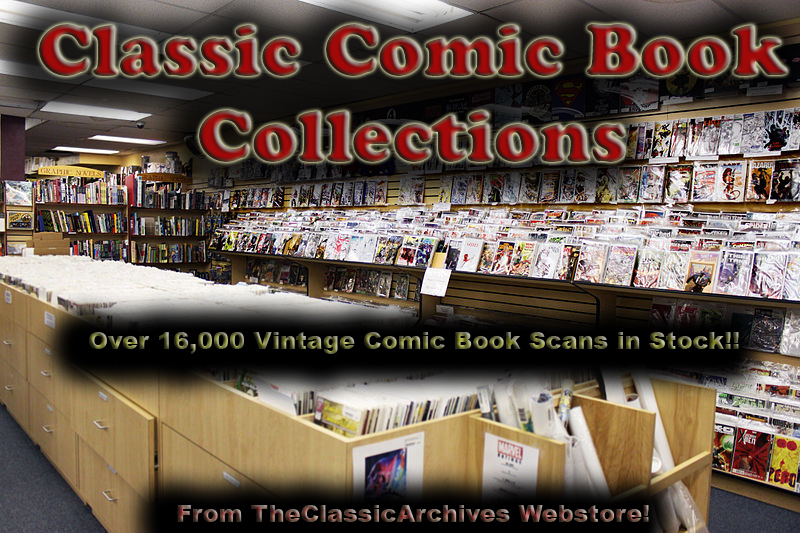 This collection on DVD contains 153 issues of this classic comic book, all in PDF format. Page length varies, each issue is about 60-70 pages. Please note that this collection contains scans of old magazines, some of which were in poor condition before being rescued and digitized for posterity. 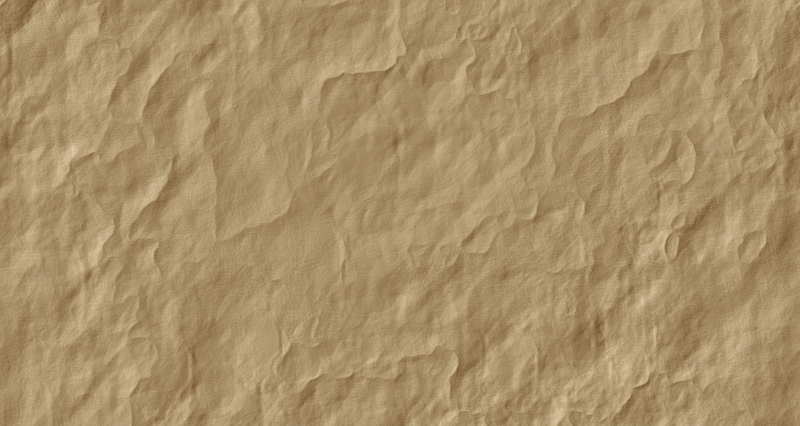 This means that you may see some covers with creases and tears that show up in the scans.